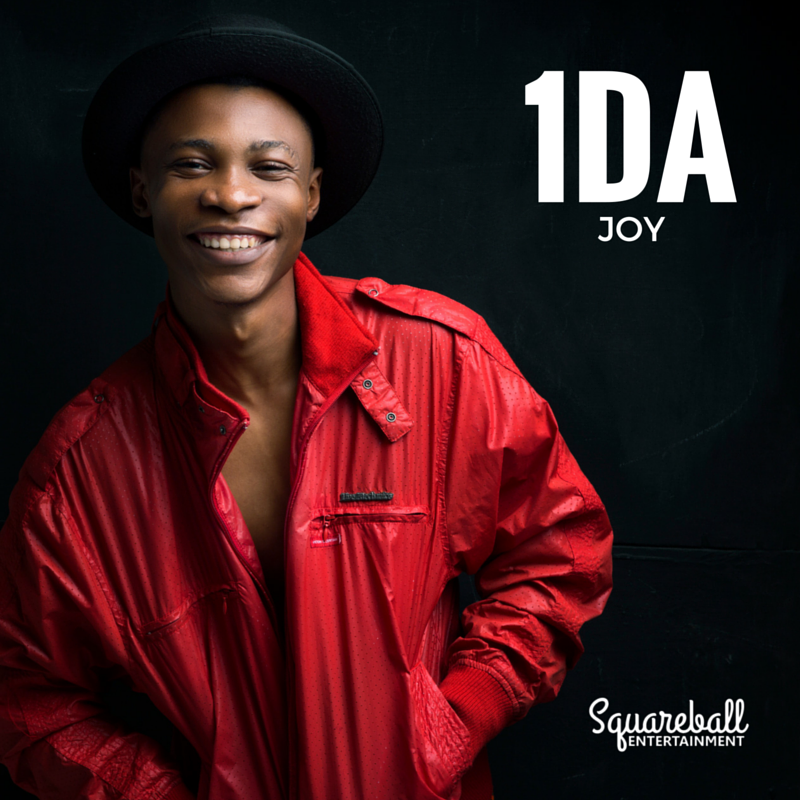 Fast rising musician 1DA who is signed to Adasa Cookey‘s Squareball Entertainment heads to the happy side with his feel good dance tune titled JOY. He lists the blessings most of us wish for, while delivering his catchy and easy to remember lyrics over the Eddie Roll produced beat. Enjoy!